Babes With Blades Theatre Company’s (BWBTC) 21st season continues with its biennial William Shakespeare production. 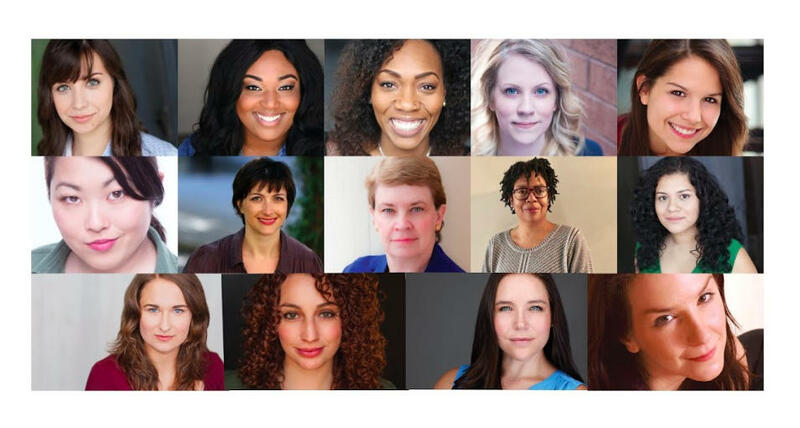 In 2019, the Shakespeare production is Othello, April 11 – May 25, 2019, directed by Mignon McPherson Stewart and fight directed by Samantha Kaufman, at The Factory Theater, 1623 W. Howard St. Preview performances are Thursday, April 11 at 8 p.m.; Friday April 12 at 8 p.m.; Saturday April 13 at 8 p.m., Sunday April 14 at 3 p.m.; Thursday April 18 at 8 p.m. and Friday, April 19 at 8 p.m. Opening Night is Saturday, April 20 at 8 p.m. Regular performances are Thursdays – Saturdays at 8 p.m. and Sundays at 3 p.m. Preview tickets are $10, student and senior tickets are $15 and general admission are $25. Every show has limited tickets for Industry for $10, must present proof of theatre industry affiliation. Additional information and tickets are available now at BabesWithBlades.org or by calling 773.904.0391. In William Shakespeare’s Othello, Othello is a brilliant general with the support of the Venetian government and an army behind him. When he promotes Cassio over Iago, however, his military might not be able to protect him from madness and jealousy, as Iago schemes to utterly destroy him. As events spiral, prejudice, pride and paranoia all clash in one of Shakespeare's greatest tragedies. Preview tickets are $10, student and senior tickets are $15 and general admission are $25. Every show has limited tickets for Industry for $10, must present proof of theatre industry affiliation. Regular performances are Thursdays – Saturdays at 8 p.m. and Sundays at 3 p.m. Address: 1623 W. Howard St.